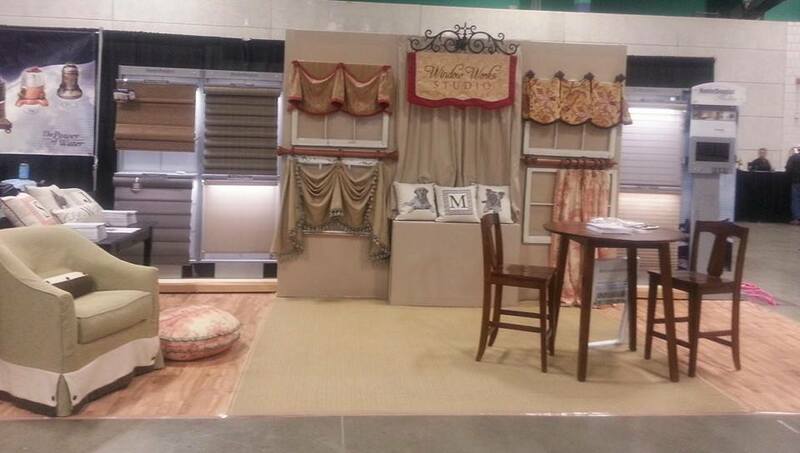 Window Works Studio will be at The Southern Ideal Home Show in Greensboro April 1-3. This year Window Works Studio, inc. has been given a face lift! Compared to the display you see below at last years show, this year we are offering the same great services and fabulous window treatments with a whole new modern look and feel! Stop by and see our fantastic new display! There will be numerous exhibitors, demonstrations, giveaways, even celebrity appearances and a balloon garden!